The hustle and bustle of the holiday season is nearly unavoidable, and it’s on its way sooner than you think. 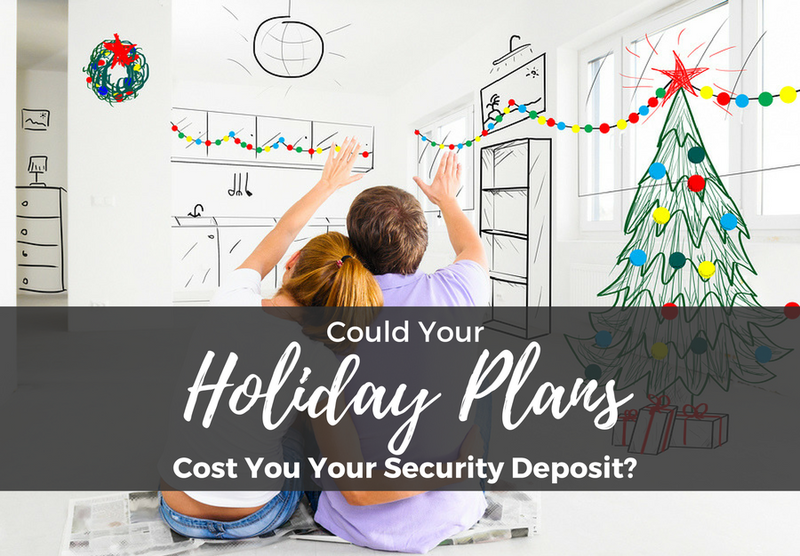 With time flying as fast as it is, don’t let your holiday plans cost you your security deposit (or worse, cause an eviction). In the excitement of holiday prep, it’s easy to unintentionally ignore the terms of your lease agreement. Instead, use this moment to take a deep breath, grab a cup of cocoa, and find out what you need to do to ensure that your holiday plans don’t cost you your security deposit–or worse. Having family and friends over for celebrations is arguably the best part of the holiday season, and having a rental shouldn’t stop you from celebrating! Before setting plans, however, give your lease a quick review to ensure you don’t unintentionally end up in a sticky situation. Many lease agreements outline specific timelines for guests, so be sure to review it before inviting family to stay for the whole month. Check your lease for the long-term guest policy. Disregarding this policy can set yourself up for trouble. If a guest breaks this length of stay policy, you are breaching the agreement and your landlord could assume you’re attempting to harbor an unapproved roommate. 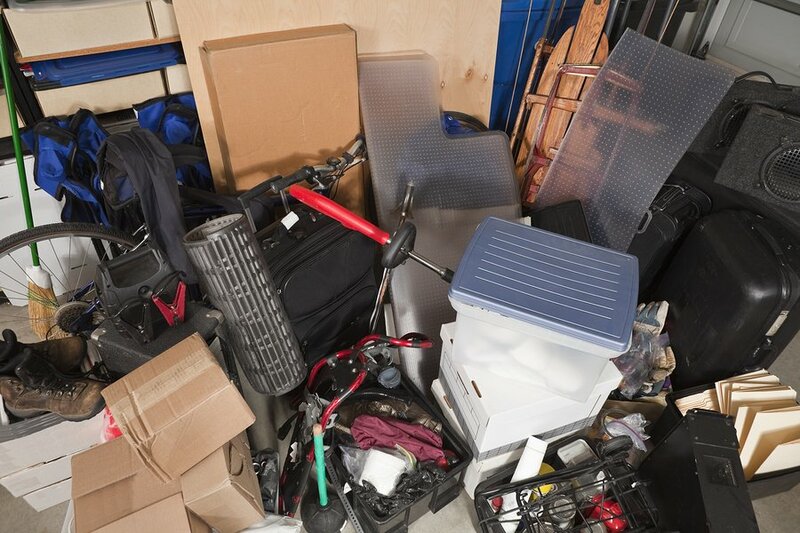 Worst case scenario, you could be setting yourself up for eviction or litigation. Instead, opt to make sure guests are aware of the policy and will only be staying for a short length of time. The benefit of this policy? You now have a ready excuse to make to guests that tend to overstay their welcome; remind guests that it’s policy–not personal–so no one is offended. If you have a guest situation where you truly want or need them to stay longer, call your property manager or landlord and ask for an exception. 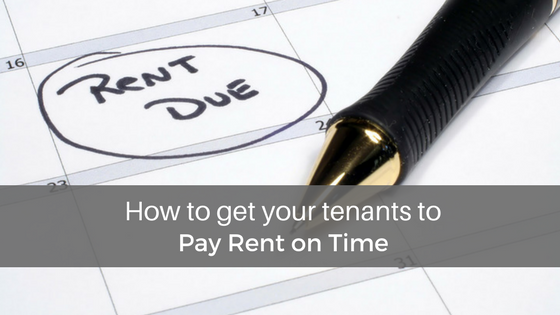 Having a good relationship with your landlord might mean he or she is willing to allow an extended stay this time. 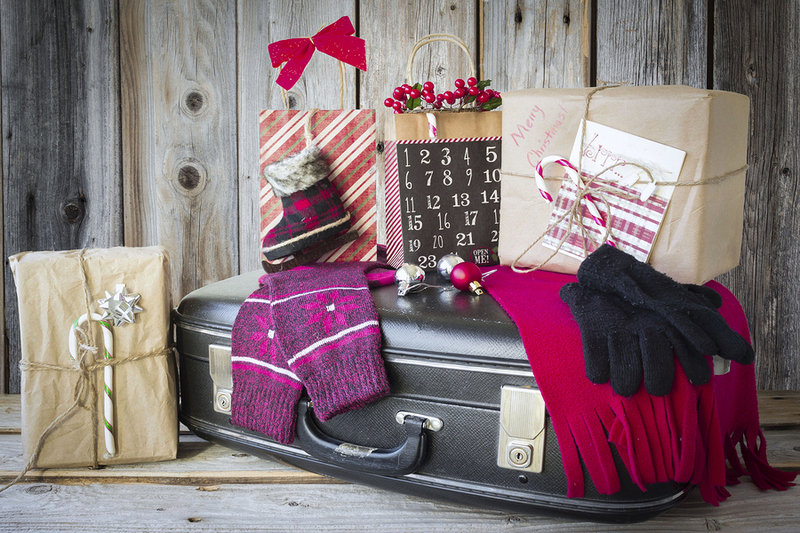 If your holiday plans include an extended trip, be sure to check with your landlord or property manager to ensure that everything is in place before you leave. 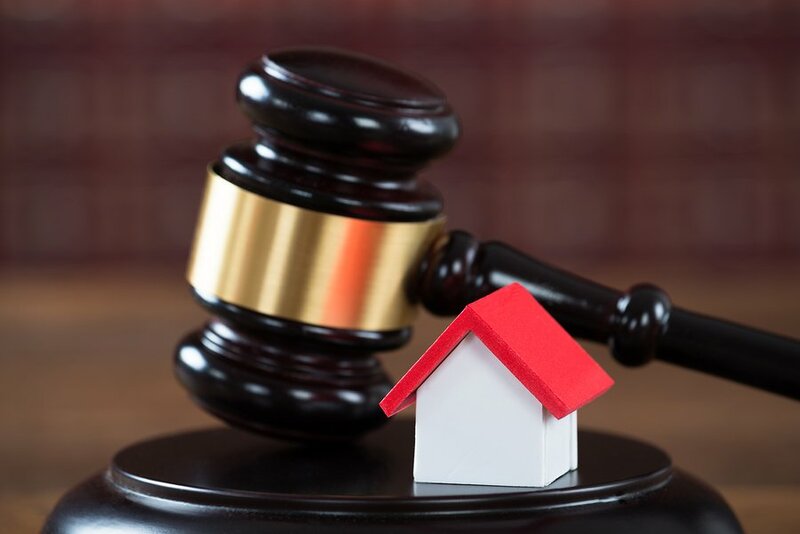 In many states, laws require that you notify your landlord of any extended trips, and even if your state law does not require it, your lease might. In order to ensure that your space is well maintained for the duration of time that you are gone, and that your landlord knows how to contact you in case of an emergency, be sure to notify them of your holiday plans in advance. Find out if there is any prep that your landlord requires before you leave (such as leaving the water dripping in case of a freeze) to be certain that you won’t come home to an unfortunate issue that could have been solved with a little extra communication. Nothing can put you in the holiday spirit quite like decorating your space. Just remember to consider your lease. Before bringing out your autumn tablecloth, or your favorite mistletoe wreath think about where and how your items will be displayed. 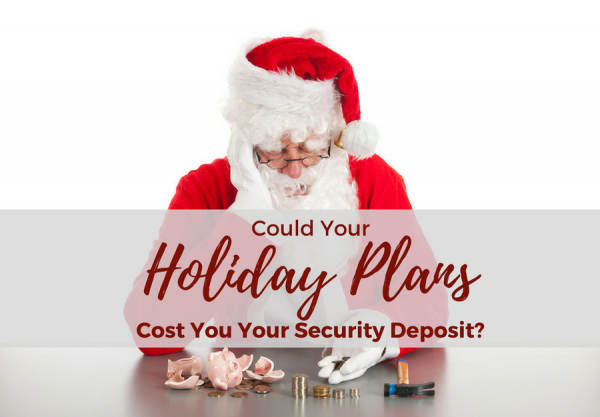 A hole in the wall for a nail to hang a Christmas display might seem worth it during the festivities, but a hole in your pocket from a small security deposit return will quickly make you feel otherwise. Check out this super creative damage-free decorating idea for a faux holiday mantle for your rental. While not hanging items with nails, might be obvious, don’t forget to check your lease for safety and liability precautions regarding decor. For example, many rentals have an open flame policy, forbidding the use of candles, be sure to take these restrictions into consideration before setting out a dinner display that looks like a Phantom of the Opera take on a Martha Stewart Living tableset. To keep the holiday cheer high, and the risk of breaking your lease low, opt instead for flameless candles use command hooks to hang your favorite decor. If you need some excellent damage-free holiday decorating tips, this infographic can help you ensure that you are spreading cheer without giving up your security deposit. Regardless of where your holiday plans take you, keep these tips in mind to be sure that the biggest problem you have this holiday season is deciding who gets the last leg of turkey.